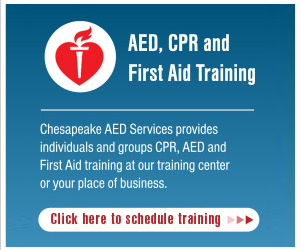 Cardiac arrest is an electrical error in the heart which causes the heart to malfunction and suddenly stop beating. The irregular heartbeat, or arrhythmia, caused by the electrical malfunction in the heart, disrupts the blood flow to vital organs such as the brain and lungs. A heart attack on the other hand is a circulation issue. It occurs when blood flow to the heart is blocked. When there is a blocked artery, oxygen-rich blood cannot deliver oxygen to the heart and that section of the heart begins to die. Surprisingly, heart disease is the No. 1 killer in America! 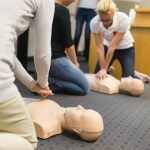 Knowing the symptoms and how to take action can help save a life. 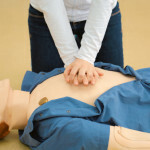 According to the AHA, 88 percent of cardiac arrests happen at home. The odds of that person being someone you know is extremely likely. 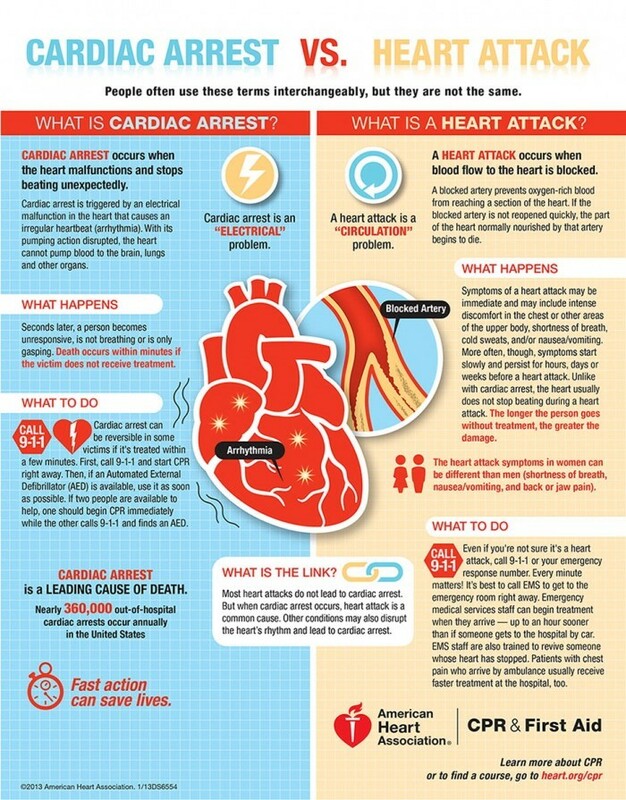 Be familiar with the different symptoms and ways you can take action if you see or think someone is having a heart attack or cardiac arrest. 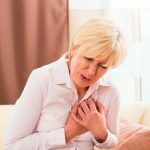 Chest pain or discomfort– It can often feel like pressure (almost like an elephant is sitting on your chest), squeezing, fullness or pain. Pain or discomfort in the upper body– This can include pain in one or both arms, shoulder, back, neck or jaw. If the individual is able to sit up and swallow, have them take an aspirin.